Music is eternal and soothing and so is this Drupal-based website that we built for musicCircuit. Through this site, our client is serving as a bridge to unite music composers, i.e. musicians and bands, with their lovers. The website is owned by musiCircuit Limited based in England with its registered office in London. The company works with independent musicians and bands who are interested in showcasing their talents to the audience across the globe. 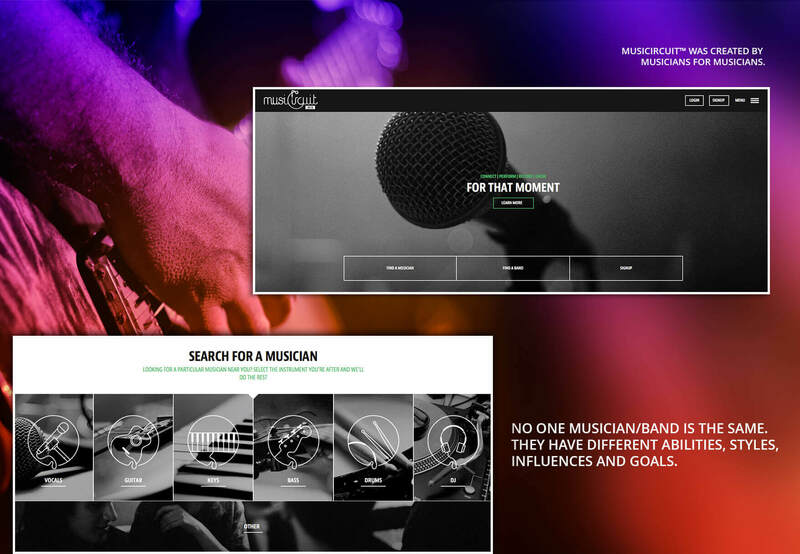 The key challenge was to provide a digital platform to remotely dispersed music composers, bands and music enthusiasts where they can collaborate, share their expertise, place their demands and find the right match. Considering that users always love to have a hassle-free digital across all their devices, it was a must to have a perfectly responsive website. Tracking their journey was another key challenge as that provides a roadmap to enhancements and innovation. Drupal web development team at Root Info Solutions demonstrated their expertise and made a perfect digital platform as per the expectation of the client. Here are the key business value propositions.